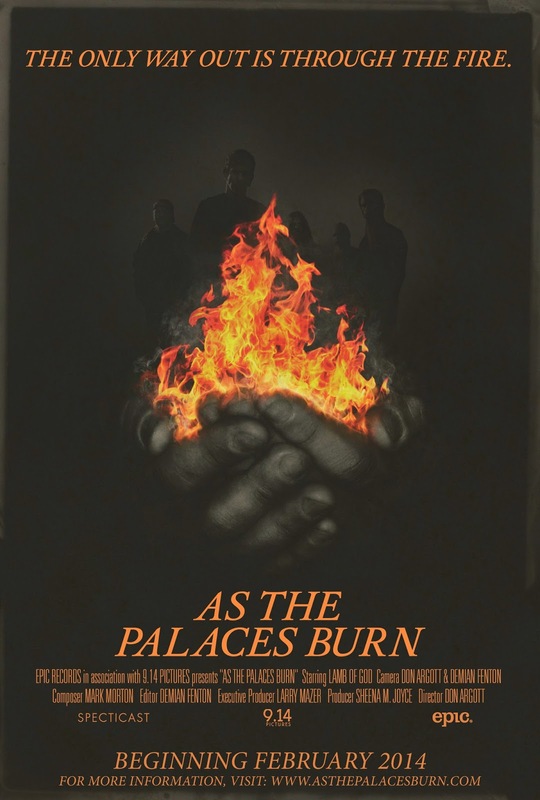 Fresh from their incendiary headline tour here in the UK, Virginia metal kings LAMB OF GOD are pleased to announce that their feature length documentary film 'As The Palaces Burn' will screen across the UK and Ireland on March 6, in more than 70 cinemas. Following the 90-minute film, a 30-minute Q&A with the band and director Don Argott, hosted by VH1 Classics/That Metal Show’s Eddie Trunk, will be shown. The Q&A was filmed in Maryland, at the final show of the band’s North American tour in support of their most recent album release, 'Resolution'. 'As The Palaces Burn' was conceived to be a documentary focused on the power of music and its impact on cultures around the world and its ability to bring together people of all nationalities regardless of religious or political differences. After a worldwide casting call, filming took place in Colombia, Venezuela, Israel, India, and the United States. As filming reached its conclusion, the documentary was forced to take a major turn when the band’s lead singer, Randy Blythe, was arrested in the Czech Republic and charged with the murder of a fan in June 2012. Granted unique access to Blythe’s continuing saga, Argott’s filming covered Blythe’s 38 day imprisonment in Prague, his release and the band’s return to live performances, and finally Blythe’s trial for murder in Prague in February 2013. As The Palaces Burn is the new documentary film showing the tumultuous time that metal band Lamb of God has faced over the past few years. As a band they have been through a lot anyway, but when Randy Blythe was incarcerated in Prague in 2011 for manslaughter, things took a massive turn for the worse. The film opens up with the band discussing their history, looking forward to the touring cycle of their last studio album, Resolution, and features sound bites from Slash and Oderus Orungus from GWAR, as well as interviews with the entire band. 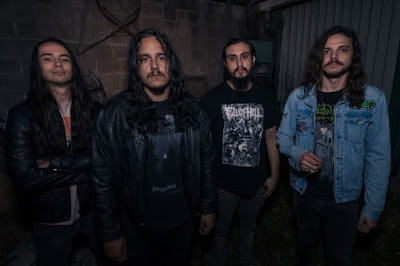 There is a sense of eagerness and drive from the band who have become one of the most popular metal bands on the planet, whilst not being on the cover of every magazine god sends. Tour dates and festivals across Europe were received with rapturous reviews when the band embarked on their 2011 tour. Lamb of God is an incendiary live act and the numerous amounts of footage show this perfectly. When the 2011 European Tour rolled into Prague, the police were waiting to arrest Blythe for an event that had occurred on a previous tour. The band all recount how the events unfurled on the day that Blythe was arrested. All of the interviews with the band members are real heart on the sleeve moments. Whilst conceding that they’ve always not been the best of friends in the band at times, their honesty, togetherness and openness in the interviews really hits home. Events from Randy’s imprisonment are told without his contribution until he was bailed out of jail. The interviews with Blythe after he is released before facing trial are, like the rest of his band mates, honest. All of the band talk passionately about their sadness that a fan of theirs, Daniel Nosek, died at one of their shows, however they are all correctly adamant that Randy Blythe was innocent. As Randy Blythe returned to America, he sought to put together his defence with his legal team (at great cost), and this building of a defence offers a first hand insight into the struggles that he faced. The band auctioned of their prized assets to raise money for Blythe’s legal team. In the time that Blythe was back in the States prior to his trial, he took to the stage with Lamb Of God at Slipknot’s Iowa Festival. As the band takes the stage in the film, it is a cathartic moment. 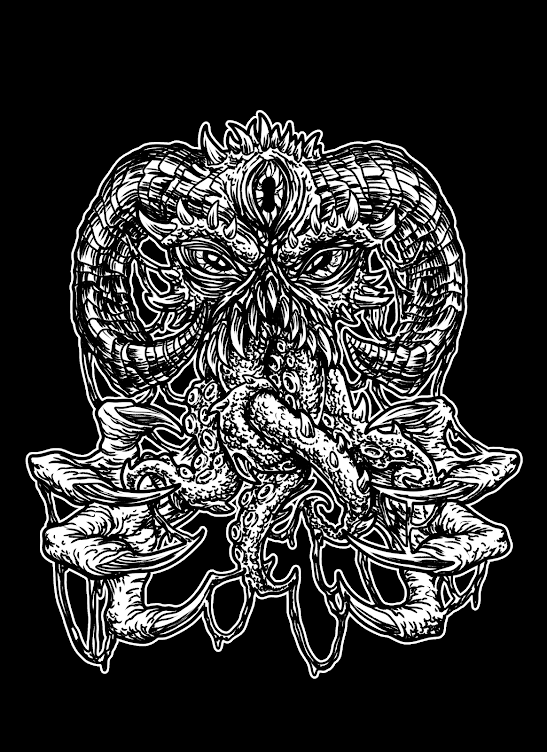 It is also one of solidarity from the metal community. The legal system in the Czech Republic works differently to America’s so the legal team talk of strategy and the final segment of the film focuses on the trial. Many of the testimonies and evidence are laid bare from all quarters. Whilst anyone watching the film will no doubt know the outcome, the fact that Randy Blythe faced these charges, and faced them with dignity, says a lot about the man, and the band. Blythe comments that case would be laughed out of court in the United States, however that’s not where he faced the charges. He closes a small interview by saying that sometimes the right thing to do, isn’t the easiest. Too true. This is another signal as to the reformed character that Randy Blythe has become. When all was said and done, Randy Blythe was exonerated. Daniel Nosek’s uncle’s comments towards the end of the trial are sobering and saddening; as you would expect from any family member who has endured such a tragedy. Blythe’s reaction is one of humbleness when he is cleared. There is no cheering, just a small raise of the thumb to signal his relief. The film as a whole is a fascinating cross section and expose of one of the best bands on the planet. In addition to this, the film is not just one that metal fans the world over could enjoy, the film is a study of how people deal with situations, but above all else, deal with them in the correct and proper way. The band should be commended for their openness and humbleness in allowing this film to be made. The film will be shown in more than 350 theatres and club venues worldwide. Tickets for many UK and Irish cinemas are on sale now, with all screenings due to be on sale by Friday 25 January.